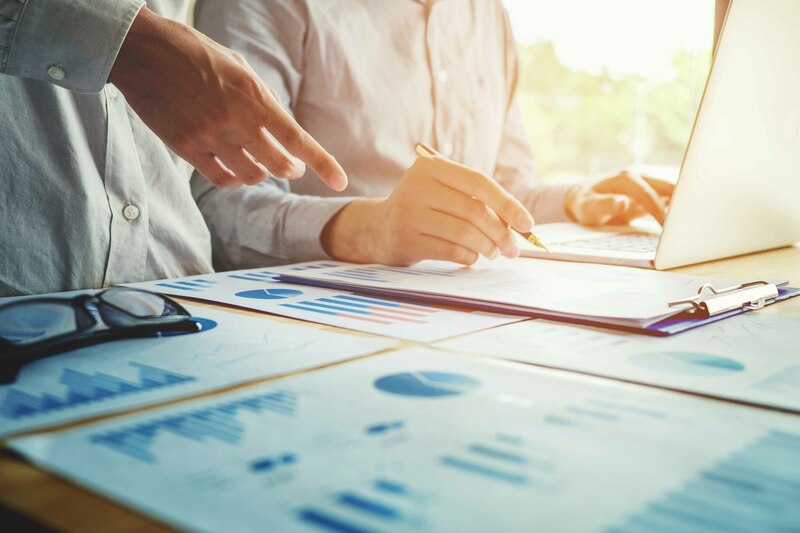 Properly secured and authorized applications are an important foundation to any global enterprise, and clients need to enable this foundation for a variety of data management use cases. 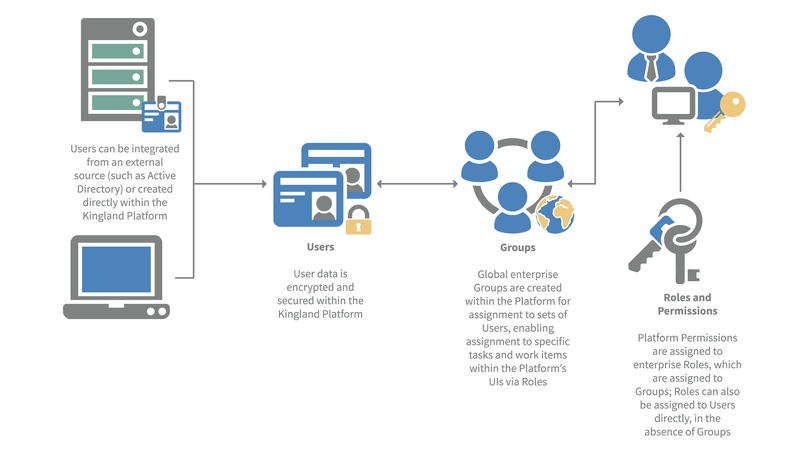 That’s why we’re providing several “how it works” overviews to show how the Kingland Platform solves some of the industry’s enterprise data challenges. We’ve created a series of product demos that dive into specific enterprise data management requirements and invite you to take a look. These videos show how clients leverage the user, group and role management capabilities to establish the proper level of authorization and access to work with the Platform’s managed data. 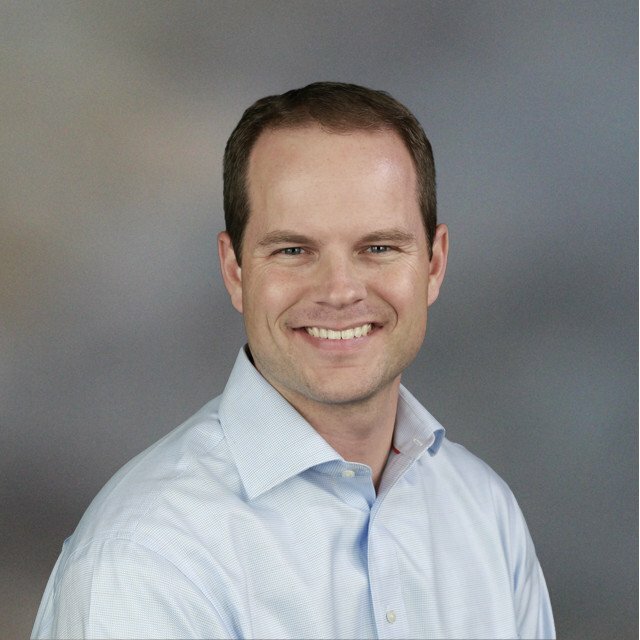 See an example of how this is set up for a global compliance operations use case. ← Is it Cognitive ... AI ... Machine Learning? What is it?